1. 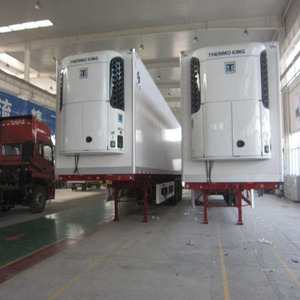 25- 40Tons refrigerated semitrailer /semitrailer refrigerator truck/refrigerated truck /refrigerator car /cold van /freezer van truck/refrigerated container semitrailer 1. 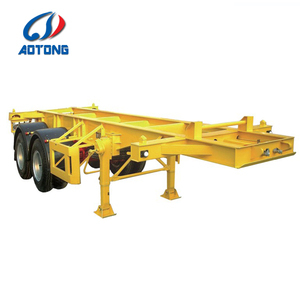 13m refrigerated semitrailer 2.FUWA 3 axles 3.Rated contained mass 30000kg 4.good service 5.Timely delivery. 6. ISO, CCC certification 2 . 25-40Tons refrigerated semitrailer /semitrailer refrigerator truck/refrigerated truck /refrigerator car/ refrigerated container semitrailer spec Product name Refrigerated semitrailer/refrigerated truck Vehicle model Meat transportation truck Gross Weight 34720(Kg) Rated payload 25000(Kg) Curb weight 9720(Kg) Overall dimensions 12940&times;2540&times;3880(mm) Compartment dimensions 12085&times;2335&times;2230(mm) Suspension front/back -/1560(mm) Wheel base 7270+1310+1310(mm) Approach/departure angle -/19(&deg;) tires No 12 Tire specification 10.00R20-12PR, 10.00-20-14PR, 11.00R20-12PR, 11.00-20-14PR Welcome to visit our factory. 3. High in strength and long life: 5 times longer than metal body. We can discuss the practicable plan and produce it as your request. 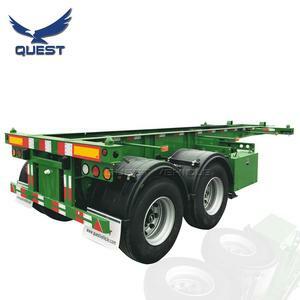 Certainly,if your trailer parts wear out,we can provide suitable parts for you. 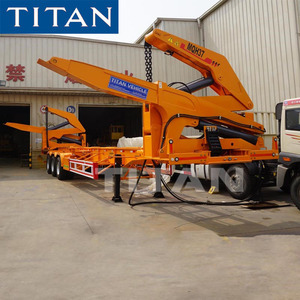 Our factory possesses long-term cooperation with ship agency which can provide you lowest shipping fee. 3. 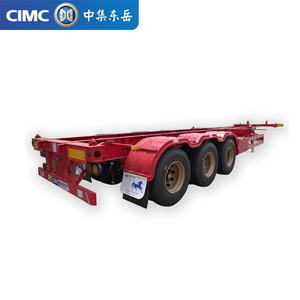 How can you guarantee quality9 Our raw material and OEM parts including axle, suspension, tyre, are purchased centralized by CIMC group, every node will be inspected strictly. 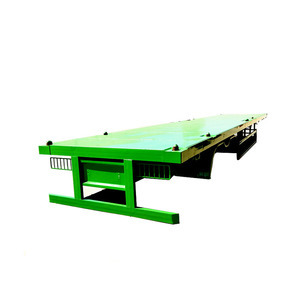 Moreover, advanced equipment rather than only worker is been applied during the whole producing process to ensure the welding quality. Qingdao Shengxing Special Vehicle Import and Export Trading Co., Ltd.
Container Truck has been an importent product in the Truck Trailers market over the past year, and it was very popular in United States,India,Philippines,Indonesia and Wales; As shown in the distribution chart, market shares of these countries are folowing: [ US:22.05%, IN:17.17%, PH:4.57%, ID:3.94%, GB:3.15%, other:49.13%]. 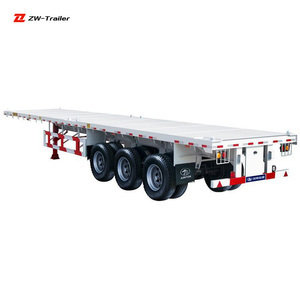 What's the trends of Container Truck product's market in 2018 (Dec 2016 to Jan 2019)?we have studied one years data on online sales, global shipping, search, sourcing and requirements of following products Tractor Truck. 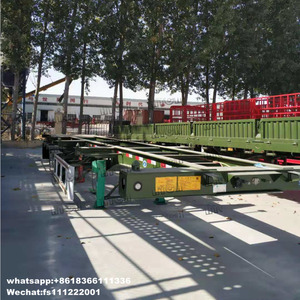 Semi-trailer,Here is the report.During the research period (Dec 2016 to Jan 2019), the major trends are as following.